They are straight shooters who do what they say they are going to do. 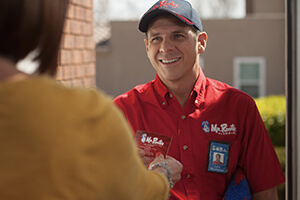 Prompt, courteous, efficient service with the course of action and cost explained in advance. Service was timely, exactly as needed. Courteous worker, explained work needed and price for each. Would definitely use again and recommend. Courteous and knowledge. Problem was fixed right away.